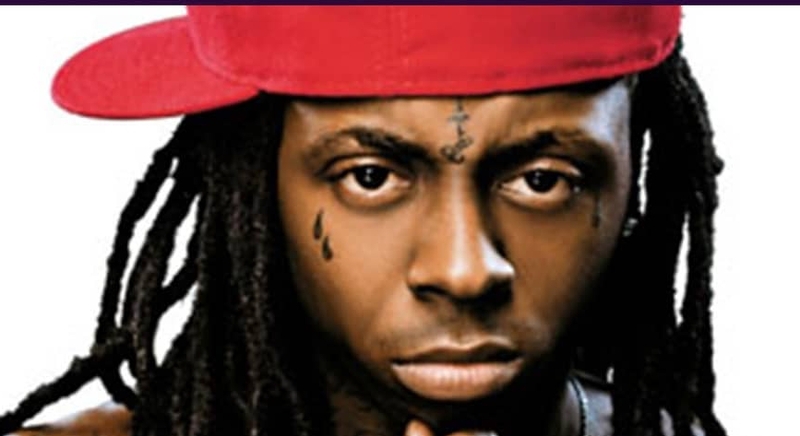 Lil Wayne concert in Atlanta ends with 12 people injured. Wayne was performing at the A3C festival in Atlanta on Sunday evening,according to police, “it appears that someone in the crowd … yelled that they heard gunshots. This caused people at the event to attempt to flee the location.” Police added that “approximately 12 minor injuries” were sustained as people fled the scene, including ankle injuries and lacerations from climbing fences. The festival issued a statement saying there was an “altercation” in the crowd, but that the police had confirmed that “no weapons” were involved. His album Tha Carter V went straight to No 1 in the US charts this week, the second-biggest streaming week ever for an album, with its tracks played 433m times.